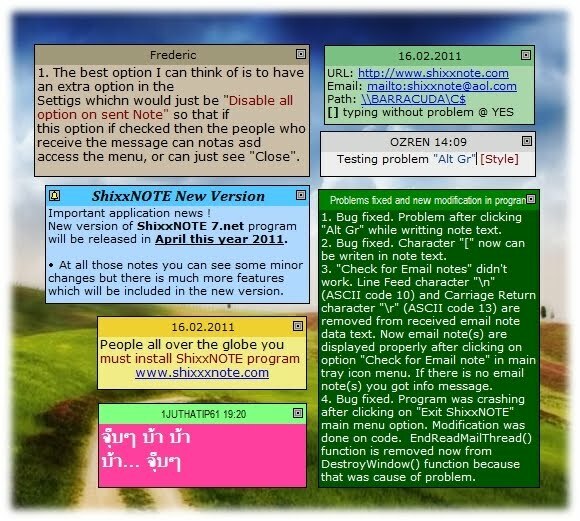 Do you have any plans to add integration with the WIndows 7 Sticky Notes? 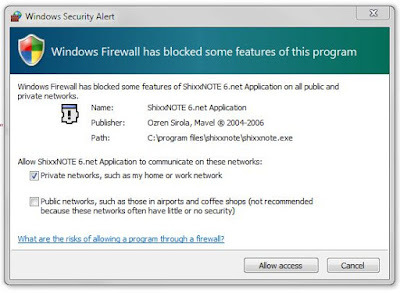 It would be great to be able to import existing Windows 7 Sticky Notes from the .snt file and then be able to use the extended features of shixxnote. Yes It can be done. But can you please reply where are Windows 7 .snt files located ? Where did you find them ?